Colorado skiing: Can you feel the opening day vibe? Summit County ski areas are traditionally among the first to open and this year is no exception. Arapahoe Basin fired up the lifts Oct. 13 and Loveland Ski Area is planning on opening Oct. 17. Meanwhile, the bigger resorts are revving up the excitement with some pre- and early season events and activities. At Copper Mountain (opening Nov. 1), the focus is on competition the first few weeks, and during an Olympic winter, the U.S. Alpine Ski Team naming ceremony will hold special significance (Nov. 8). The event includes a poster party, an athletes parade and ends up with an all-American concert at the Burning Stones Plaza. Click here to choose from our fine selection of slopeside condos to catch all the early season excitement at Copper. 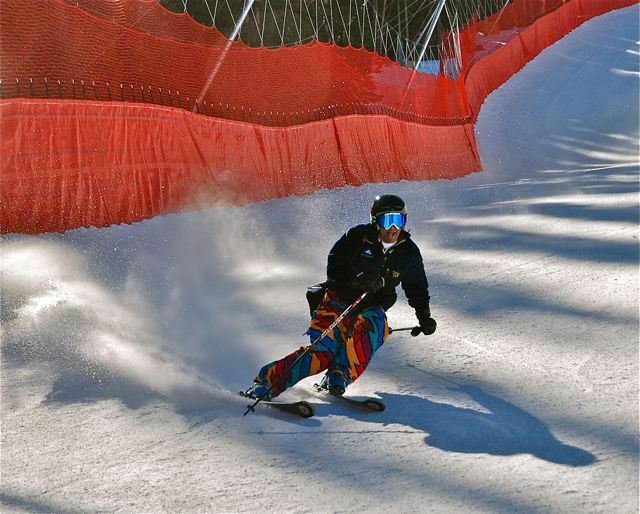 A few days later (Nov. 10-15), skiers and snowboarders will take to the slopes for slalom and GS races as part of the USASA and NorAm race series. Once the racers have cleared out, Copper will host the 3rd annual Colorado Demo Days, featuring Colorado-made skis and boards, as well as beers and bands (Nov. 16-17). Things will kick into high gear the last weekend of the month with the Nov. 29-30 Woodward at Copper "re-mix," the opening of the Superpipe, the relighting of the holiday tree and and the epic annual Yam Jam jib session on Copper's progressive rails. Nearby, Breckenridge Ski Area is getting all giddy about the new skiing and riding on Peak 6, one of the biggest terrain expansions in Colorado in recent years. 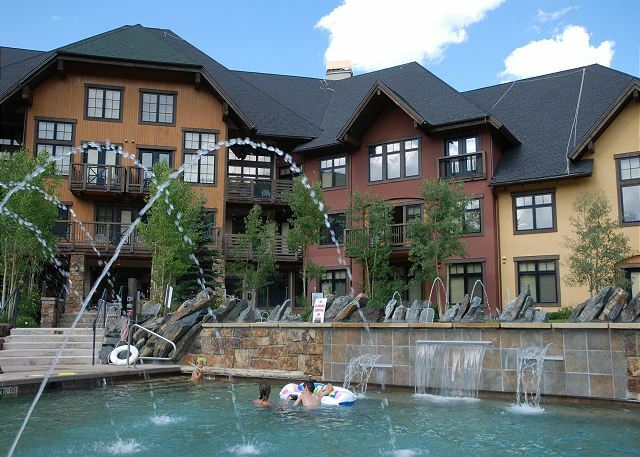 The resort is marketing the expansion with a Front Range scavenger hunt. Breck is set to open Nov. 8. Breck will hide six large wooden carvings in the shape of the new Peak 6 logo in six different Colorado counties, and the first guests who locate them will win the chance to ride First Chair of the season. The public has from Sat. Nov. 2 through Thurs. Nov. 7 to try and find them. Keep an eye on Breck’s official Instagram feed (@breckenridgemtn) for clues as to where the sculptures are hidden and clue into your Sixth Sense to try and track down where the prizes are located. Opening day in Breck features free breakfast, including Bavarian cream stuffed nutella éclairs, courtesy of the Ski Hill Grill, Nature Valley Soft Baked Oatmeal Squares, complimentary coffee provided by Starbucks, and other prizes courtesy of Breck’s official partners. Additional festivities will include a special tribute to honor United States service men and women as part of Veterans’ Weekend. For the full Breck Opening Day schedule, and updates on what terrain will be open, as well as to purchase the lowest-priced lift tickets guaranteed, visit Breckenridge.com. Follow the @CopperCondos Twitter feed for daily updates, photos and specials!